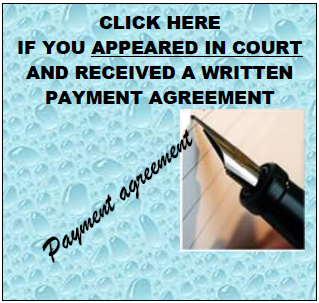 WARNING: Be advised that if you pay the incorrect amount, or fail to follow our specific payment instructions, your payment will be rejected by the Court. Always check with the Court directly to determine the correct amount due. 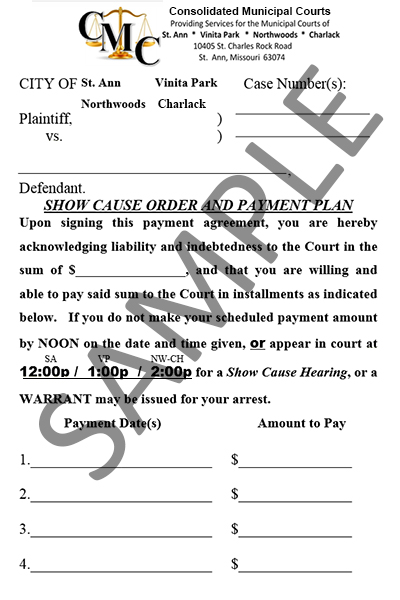 If your case is in warrant status, you must contact the court. Warrants will not been withdrawn automatically. If payment is rejected, the convenience fee WILL STILL APPLY. Do you need your citation number? 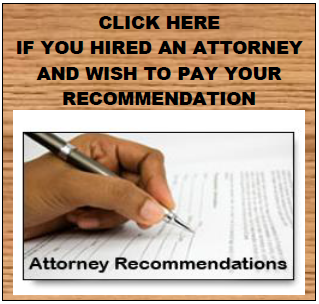 Click here to be redirected to Missouri CaseNet. Don�t forget to sign up to get a phone call or email notifications. 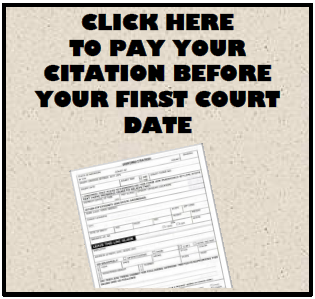 This website is the property of nCourt and is not an official website of City of Vinita Park. nCourt is authorized to collect. If you cannot see the displayed fine sheet above, please click here to open the fine sheet in a new tab. I the undersigned, do hereby enter my appearance on the complaint (or information) of the offense charged. I have been informed of my right to a trial, that my signature to this plea of guilty will bear the same force and effect as a judgment of Court, and that this record will be sent to the licensing authority of this State. I do hereby plead guilty to said offense, as charged, waive my right to a hearing by the Court. By clicking OK, I verify that I have read and agree to the above conditions.